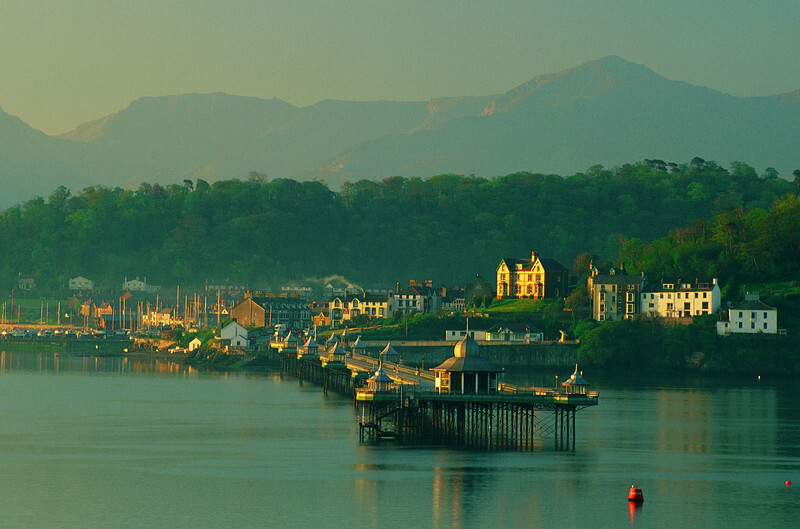 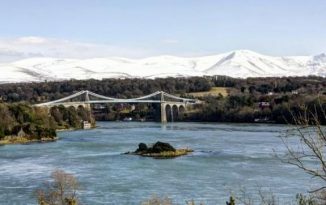 A man’s body was discovered in the Menai Strait, near Bangor Pier, just before 11am this morning. 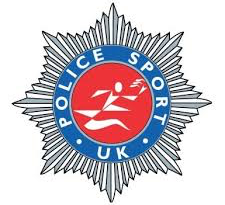 The body, which was discovered by a member of the public, has not been identified. The RNLI Beaumaris inshore lifeboat crew recovered the body. 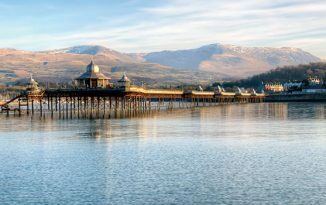 The pier was closed until 2pm, while police carried out checks.